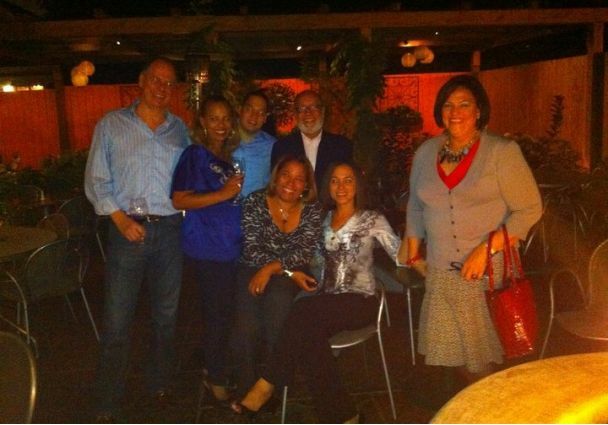 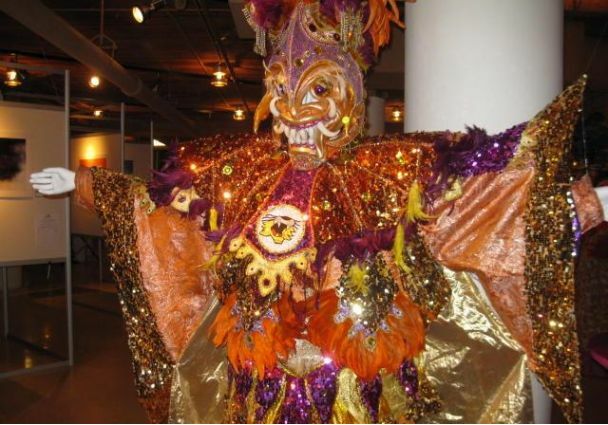 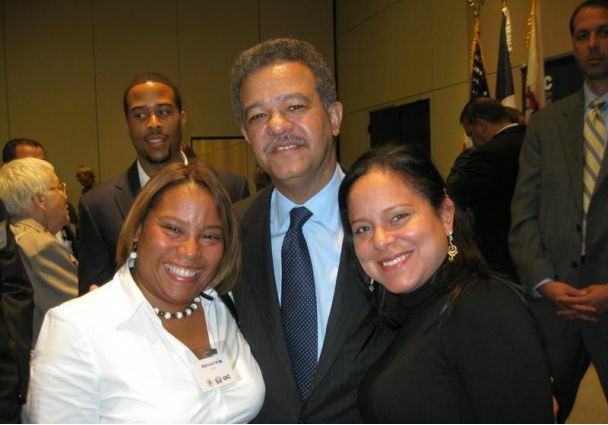 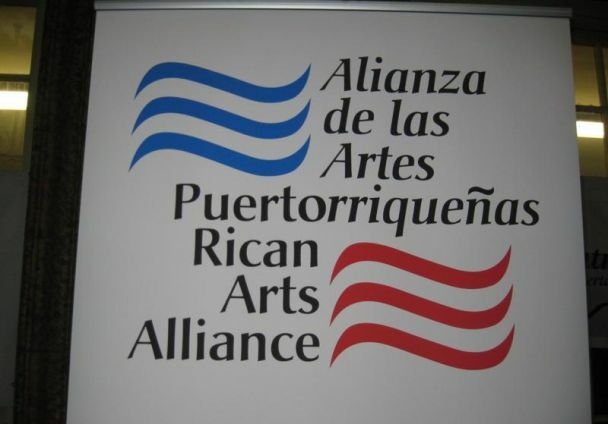 DAMA’s Executives Participated in Event Hosted by the Puerto Rican Arts Alliance. 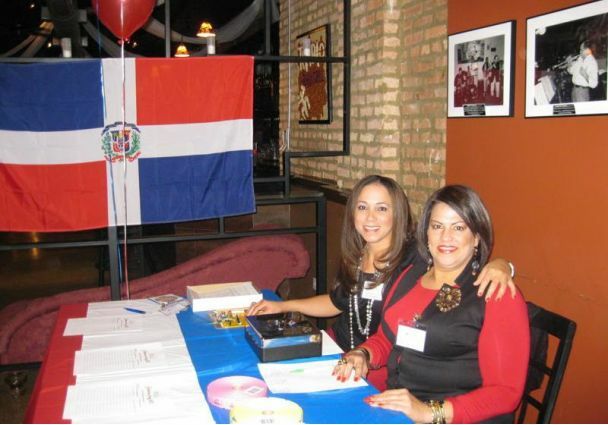 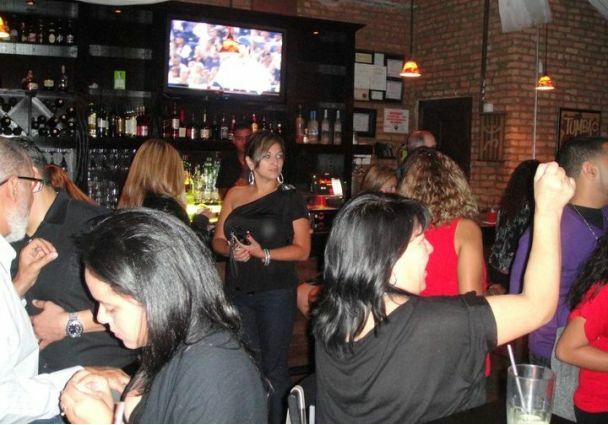 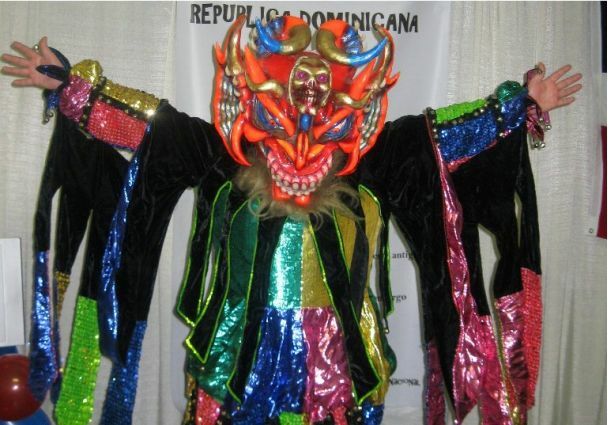 DAMA launched its newly redesigned website at Tumbao in Chicago. 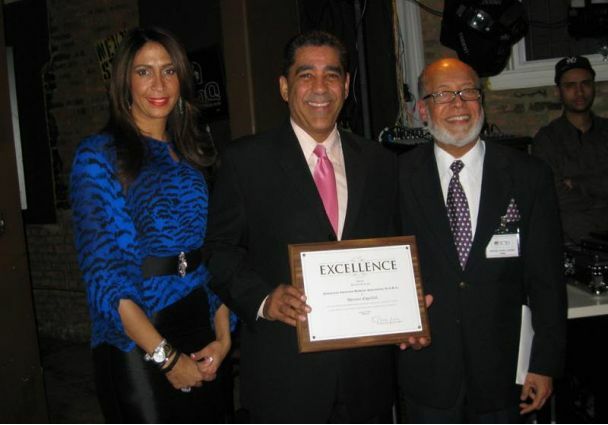 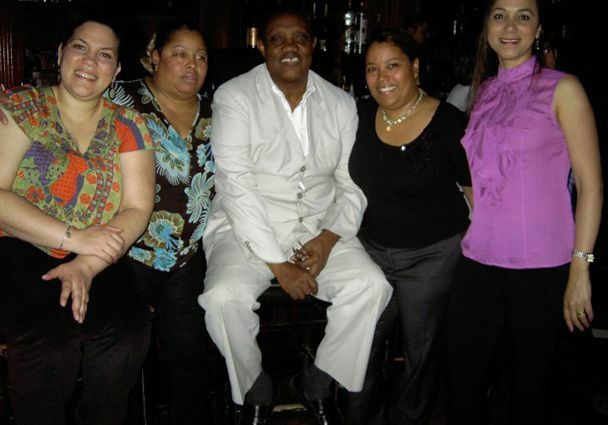 DAMA hosted an evening with poet Mateo Morrison, winner of the 2010 Dominican Republic National Literature Award.